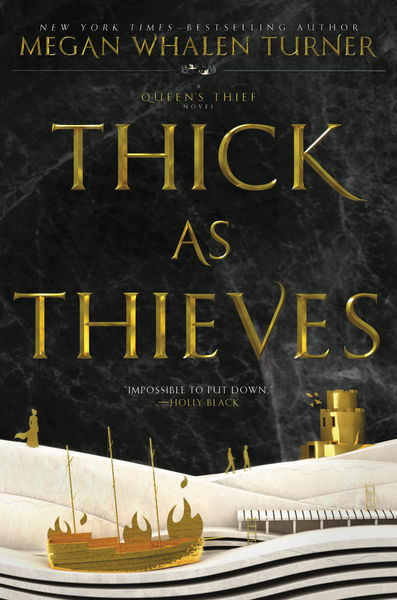 celosia89 (Grade: B) The much anticipated 5th installment in the Queen's Thief series was wonderful and went in a different direction. We got an expanded view of this alternate Mediterranean-esque world by following a previously introduced minor character and the lead from the last one. Loved every moment of it and can't wait for the next one! RemusLupin (Grade: B) This book was just as addicting as the previous in the series, but I was disappointed that I guessed all of the "twists" pretty early on. It was more straightforward than the previous books, and I wasn't as invested in the characters and their journey. Still a worthwhile read if you're a fan of the series.